Sometime, you can expect to eventually lock your keys inside the residential home. Our locksmiths are set up to rekey your locks on the spot, unlock your door in order to get in, or replace any lock you see fit. Several specialists in OH are open 24/7, hence the time of day or night shouldn’t matter. 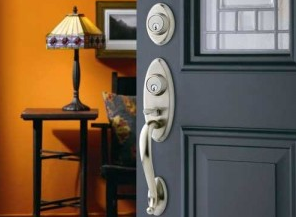 You will want to call Dublin Lock And Key for all rekey, lock repair or lock replacement services. And for garage repair services, check out our friends at Columbus Garage Door Pros. Have you had your key stuck in the ignition of your automobile or lost your keys? 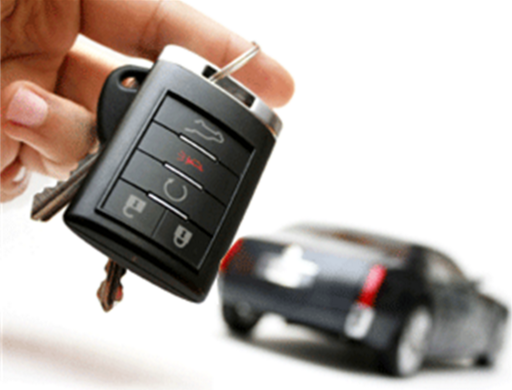 We are the best longterm option for car key replacement in Dublin. Open 24/7, Dublin Lock And Key can help you out of your jam no matter the time. You need to call Dublin Lock And Key for your car door lock, ignition switch and replacement car key needs. When deciding on securing your enterprise, it is critical to consider Dublin Lock And Key. Whether it be installing exit devices as well as other high security locks, our company is the team you would need. We are open 24/7 for all of your commercial security needs. We here at Dublin Lock And Key attempt to supply you with the highest commercial security needs.